Yesterday we announced the winners of the 2013 Chapter Facebook Contest. Today we would like to feature how the winning chapters made it happen! The University of Florida chapter is the winner of category 1 (meaning they had more than 250 likes on the chapter Facebook page before the contest started). This chapter increased their likes by an astounding 358 new people! At the end of the contest, they had a total of 1,482 people that like their chapter Facebook page. The University of Florida chapter was quite clever in their strategy to get more people to like the page. They held a contest of their own where anyone who liked the page and wrote on the wall would have the chance to win a pair of tickets to the Florida-Tennessee home football game on September 21. They even brought their laptops to an information table so people could log onto their Facebook pages and like the page right on the spot. Gaines Hayes, the chapter’s Honorary Members Liaison Officer, explained, “We thought that free football tickets this would be a good incentive to grab people’s attention. After that we decided to do six more random drawings for various $5 gift cards.” And, they didn’t just stop at getting more likes… they have increased the content posted on the page and varied the types of content to keep people involved and interested. Congratulations to The University of Florida chapter! The University of Alberta chapter is the winner of category 2 (meaning they had 100-249 likes on the chapter Facebook page before the contest started). This chapter increased their likes by an exceptional 239 new people! At the end of the contest, they had a total of 387 people that have liked their chapter Facebook page. The University of Alberta chapter hit the ground running and advertised their Facebook page during Clubs Fair and Orientation Week, as well as during a Meet and Greet Event that introduced new and returning members to the current executive board. Similar to The University of Florida, they also provided an incentive– the chance to win a Visa gift card for liking the page. They saw a very large increase following this incentive announcement. They continued to update the Facebook page with new events and reminders related to the Golden Key chapter, which will be crucial for keeping their fan base. Great job! The chapter at Western Kentucky University is the winner of category 3 (meaning they had 30-99 likes on the chapter Facebook page before the contest started). This chapter increased their likes by an impressive 169 new people! At the end of the contest, they had a total of 268 people that have liked their chapter Facebook page. The WKU chapter’s strategy was to promote, promote, promote. Members and officers handed out Dum Dum lollipops that had a tag attached that said “Like us on Facebook – WKU Golden Key.” Members reached out to their Facebook friends asking them to like the page and spread the word. The chapter explained that if they won that they would put their winnings towards their T-Shirt and Book Drive to benefit local schools. The Appalachian State University chapter is the winner of category 4 (meaning they had less than 30 likes on the chapter Facebook page before the contest started). 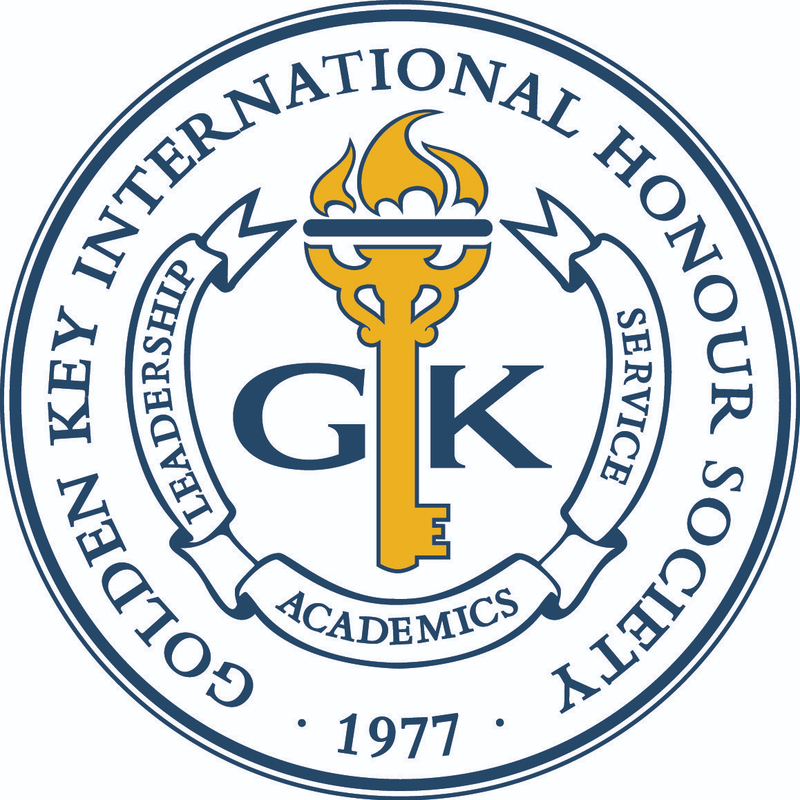 The App State chapter is a brand new chapter to Golden Key. They started the contest off with a new Facebook page that didn’t have any likes. The chapter gained 111 new likes during the contest! The chapter heavily promoted the new page to the new members. They also reached out to their friends and colleagues within the institution and beyond. “We have grown so much as a brand new chapter and we hope that we continue to increase our number of likes beyond this Facebook contest submission,” said chapter president Travis Roberts. Our congratulations go out again to the winning chapters. We know they will put their $500 winnings toward great things for the chapter.